The HCMC SKYRUN is back! Ho Chi Minh City’s tallest building, the Bitexco Financial Tower, will be the venue for the HCMC SKYRUN. 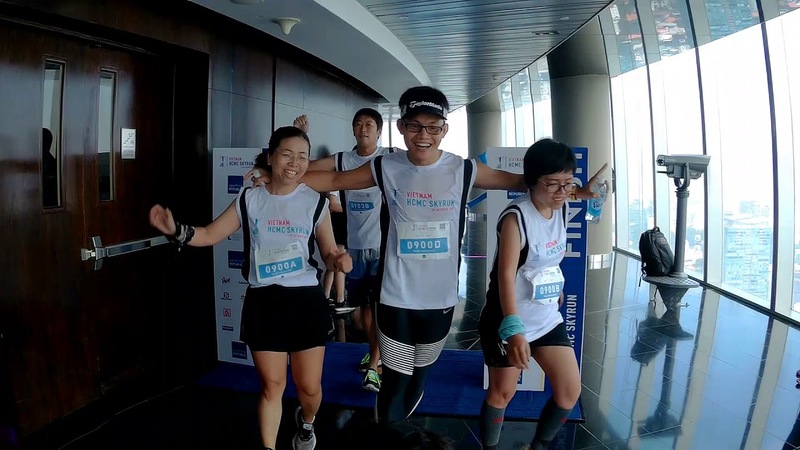 On 28th October 2018, runners will start at the tower’s ground floor lobby and ascend 49 floors to the 52nd Floor They will face the challenge of running up a total 1,002 steps to a height of 178 metres. Runners will be flagged off in waves of between 10 to 15 people, commencing in the morning and expected to finish by early afternoon with men, women and children 12 and above of all fitness levels encouraged to enter in what expects to be a fun and energetic event. Spaces are limited, register today and don’t get left below!